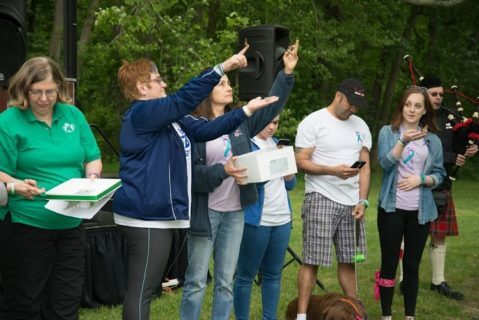 On the third Saturday in May, AIR™ hosts this event to focus on health – both physical and mental health – and the benefits dogs offer. At these events, we have started THE conversation about mental health and suicide prevention with more than 1,000 people. It’s always a fun and educational day, featuring performances by several local bands; demonstrations of dogs’ amazing and surprising talents; vendors of food, as well as dog- and health-related products and services; and much more. • Dog activities and demonstrations – fun for families with or without dogs! Many thanks to our last year event sponsors! Commemorate Departed Loved Ones at AIR’s Butterfly Tent, Release Ceremony May 18, 2019. 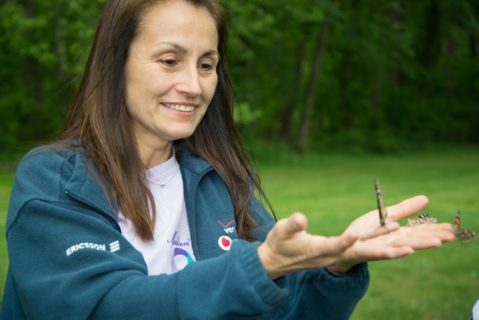 During AIR’s Miki & Friends 5K Walk & Run Event on May 18, 2019, a butterfly tent and butterfly release ceremony will be featured to honor the memory of loved ones who were lost too soon. Attendees are invited to share photos of loved ones at the tent to add to this touching display and bond with others who have experienced similar losses. The event will be held TO BE ANNOUNCE soon.